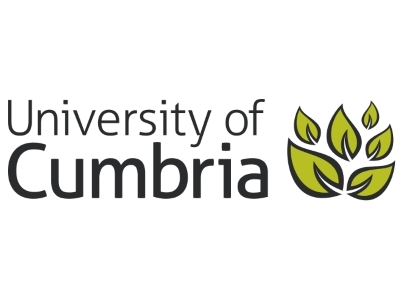 The University of Cumbria is committed to supporting the local economy. We are proud that as one of UK’s newest universities, we already have a long tradition of offering education programmes in Lancashire. We have been recognised for the commitment and strength of our broad range of programmes supporting business, enterprise and growth to large organisations and SMEs. Our wide portfolio of support services are designed to give a boost to the business community in throughout Lancashire and beyond. We’ve helped hundreds of businesses to realise their potential, and we can help you too. We offer a wide range of services from room hire and bespoke course provision, to expertise sharing and assistance to recruit skilled new talent from among our students. Seek the best advice as best advice is impartial. Services like Boost provide an excellent starting point and can point you in the right direction to grow your business. Lancashire is a great place to grow your business; it has excellent universities and colleges that are committed to helping business. Throughout Lancashire the local authorities, the County Council and the Local Enterprise Partnership (LEP) are dedicated to supporting growth and job creation, this linked with a thriving business network make Lancashire a great place to work.